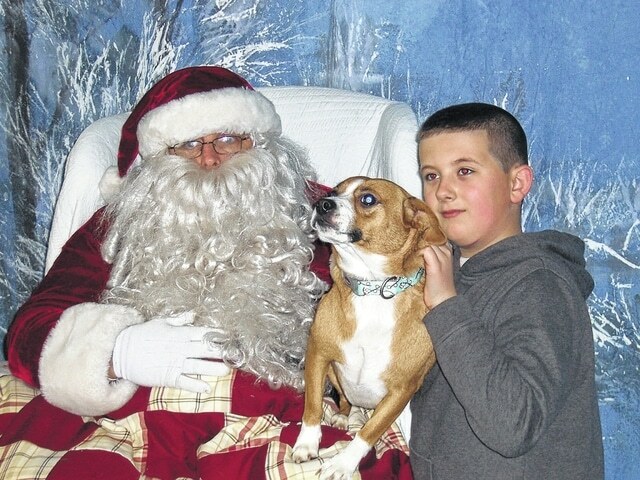 The Animal Welfare League of Scioto County and Portsmouth Feed and Supply are sponsoring their 9th annual “Pet Photos with Santa”. Photo package consists of two choices of the following: one 8X10, one 4X6 or one sheet of wallets for $14. Photos may include pets with or without their caretakers and of course, Santa!! Pet Photos with Santa will be held at Portsmouth Feed and Supply, 240 Second Street, Portsmouth from 10am to 2pm on Saturday, December 5th.